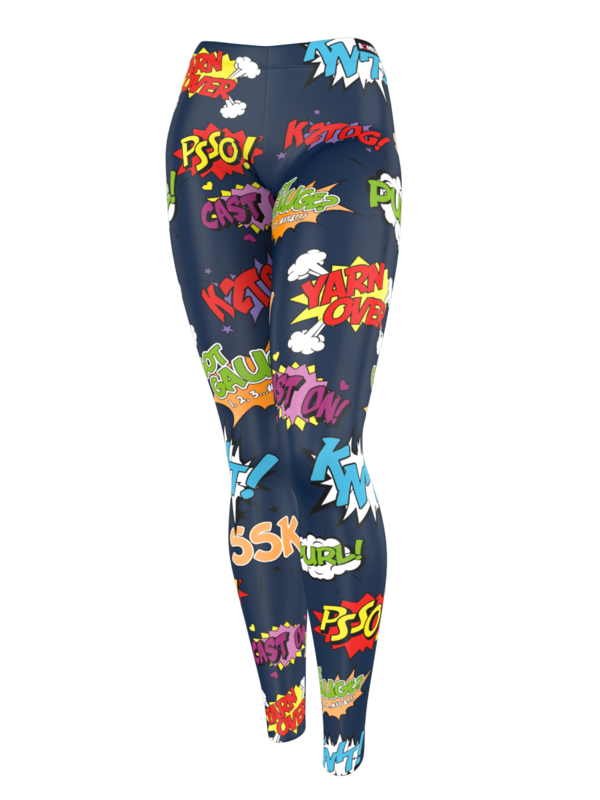 Designed by the Makers' Mercantile design team, these incredible leggings are made of a 4-way stretch polyester/spandex blend that conforms to your body in every direction. It moves when you move, like a second skin. Durable and breathable, it’s perfect for the dance floor, the yoga mat, the studio or the streets. It’s like being naked. But better. Printed and sewn in Seattle, WA on fabric made in Italy. Available in 10 sizes. 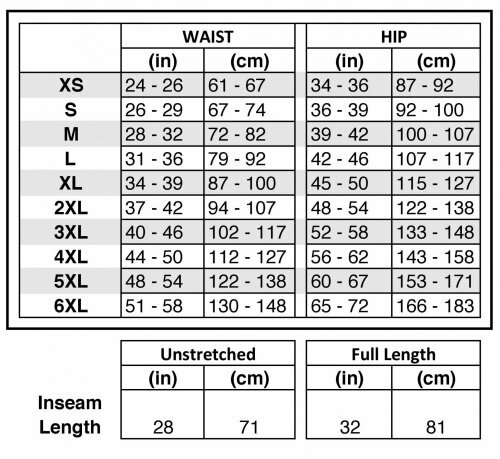 Note: While we do our best to keep these incredible leggings in stock, please allow up to 2 weeks for custom manufacture if we happen to be out of your size.